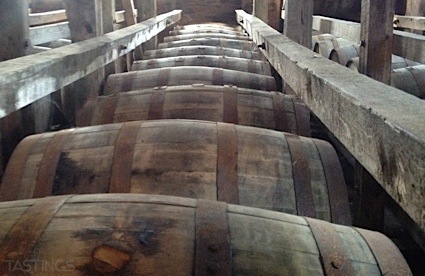 Bottom Line: A delicious, well balanced barrel-proof bourbon that will be very versatile. 88 • J Henry & Sons Wisconsin Straight Bourbon Whiskey 46% (USA) $50.00. 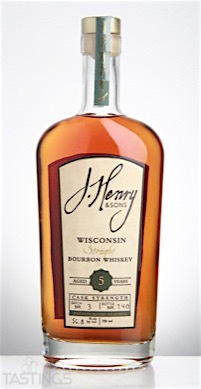 93 • J Henry & Sons Wisconsin Cask Strength Straight Bourbon Whiskey 56.8% (USA) $70.00. J Henry & Sons Wisconsin Cask Strength Straight Bourbon Whiskey rating was calculated by tastings.com to be 93 points out of 100 on 9/28/2016. Please note that MSRP may have changed since the date of our review.